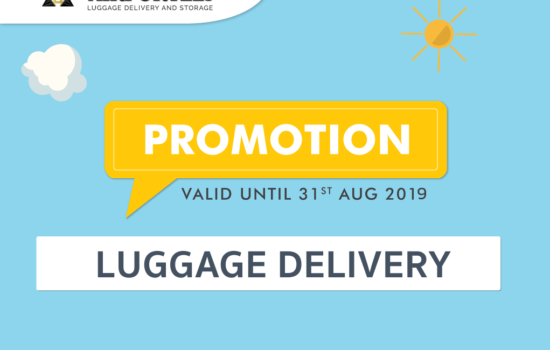 True Black Card holders get free luggage delivery service. Baggage service to help traveling in Bangkok to be more convenient. Whether it is a large bag or carry the necessary supplies as well as the ski you prepare to play abroad. You do not have to pant on those luggage. Just use our service. Luggage delivery Service Professional team will take your luggage to your home. And we are waiting for you at our airport counter on time and safely. During this time, you will spend a lot of time shopping, eating, eating, having no luggage to worry about anymore. – Maximum 2 luggages / redemption. 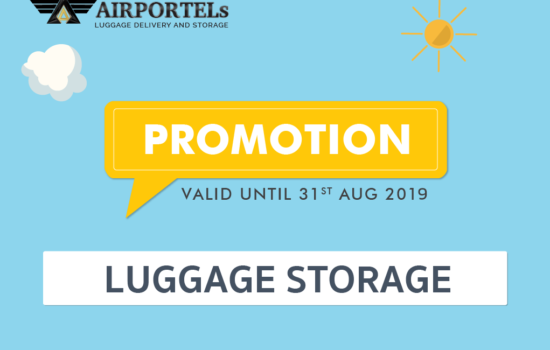 – Show approval code displayed on phone to get your offer or booking through https://app.airportels.asia/book and fill the redemption code in Promo Code box. – This privilege can be used at a certain promotion period only. – This special offer cannot be used with other promotions and cannot be exchanged for cash. – Reserves the rights to make changes to the Terms & Conditions without prior notice. How to get a redemption code?